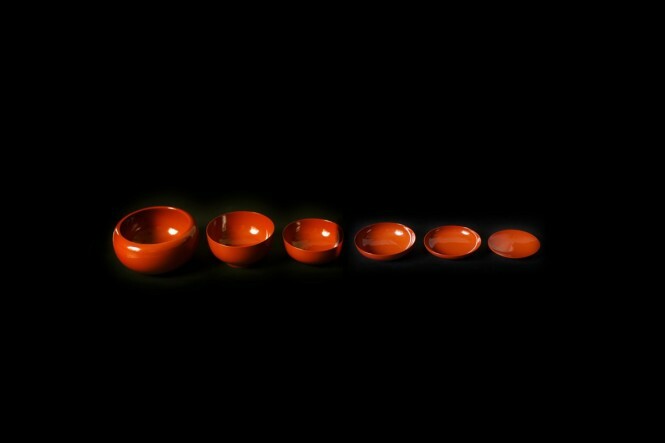 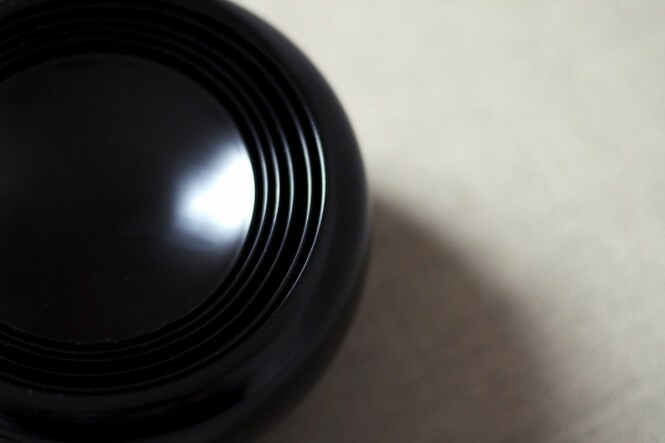 The oryoki , which literally means "just enough" is a set of bowls used for ritual meals by monks in Zen temples. 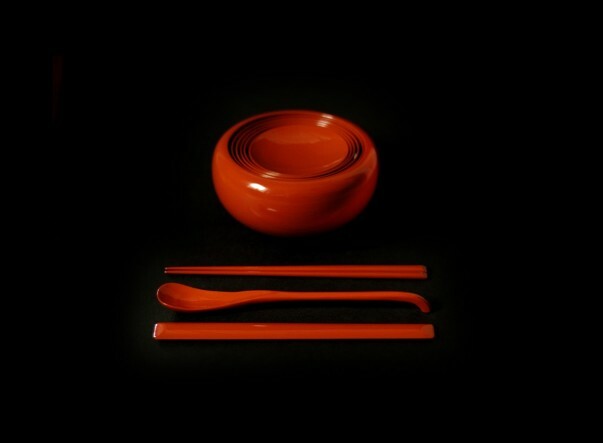 The set also contains a wooden spoon, a pair of chopsticks, and a small spatula-like utensil called a setsu, which is used to clean the bowls. 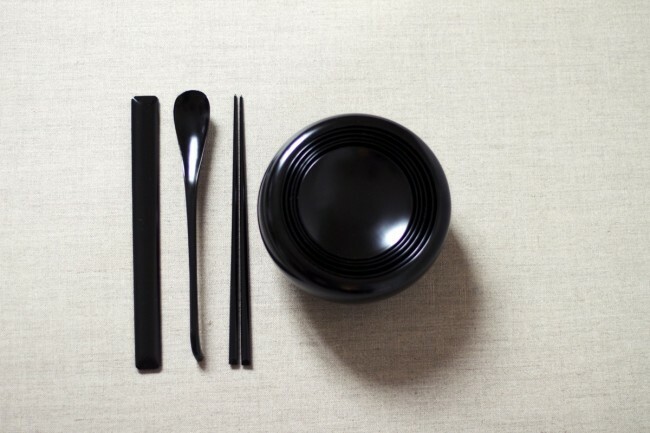 Each piece is manufactured and hand painted with 100% natural japanese lacquer (urushi) by artisans in the Prefecture of Ishikawa. 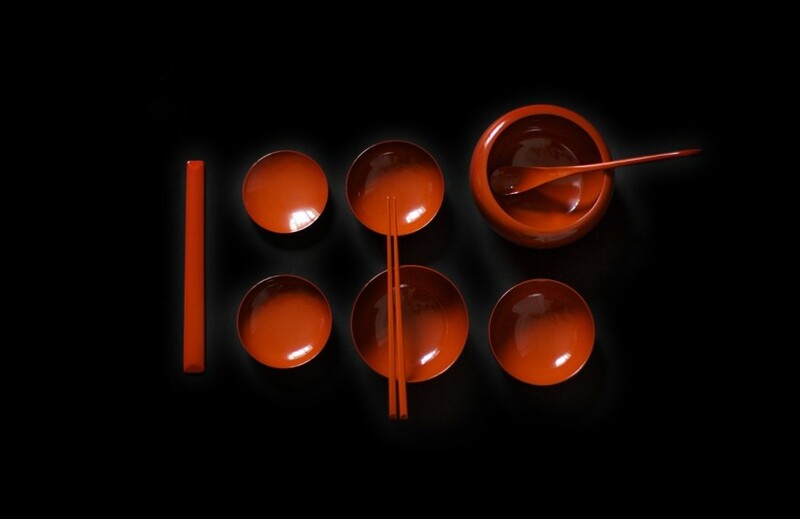 The oryoki set can be used daily for an aperitif or a meal. 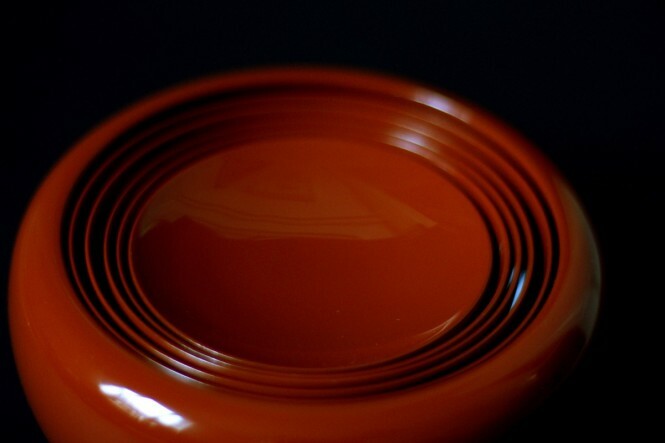 Thanks to its exceptional quality, you will keep this piece for a very long time.